On the fourth day of our meeting in Spain, Polish team Anna Gołyga and Joanna Wiśniewska explained how two very useful tools that; one of them is Learning Apps. It can be used in the classroom as well as set as homework or used by students for self-study. LearningApps.org is a Web2.0 application created to support teaching and learning processes with small interactive modules. These modules can be used directly as teaching material but also for self-learning. The objective is to collect reusable modules and make them available to everyone. For this reason, the modules (called Applications) are not included in a specific framework or in a specific learning scenario. The modules are not considered as complete units but must be integrated into the appropriate learning situation. 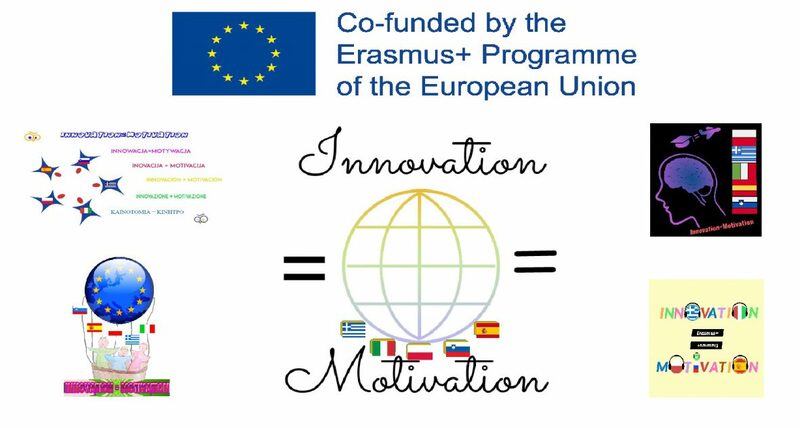 Here are the presentation created by the Polish partners with instructions on how to use Learning Apps (Click on the image to download the presentation).